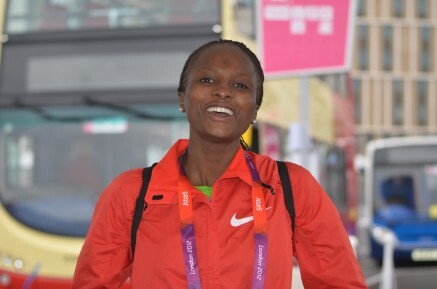 25th May 2014 – Hellen Obiri (KEN) anchored the Kenyan 4x1500m team to gold at the IAAF World Relay Championships in the Bahamas in a new word record time of 16:33.58, taking almost 30 seconds off the previous best time. Schillonie Calvert (JAM) helped Jamaica to silver in the 4x100m while Kemar Bailey-Cole (JAM) ran in the semi-final of the men’s 4x100m which was later won by his Jamaican team. Chris Thompson (GBR) placed 2nd in the Bupa London 10,000m behind Andy Vernon (GBR). The Alan Storey coached athlete recorded a time of 29:48. Mario Forsythe (JAM) improved his 100m season’s best to 10.33 secs at the JAAA’s development meet in Kingston.